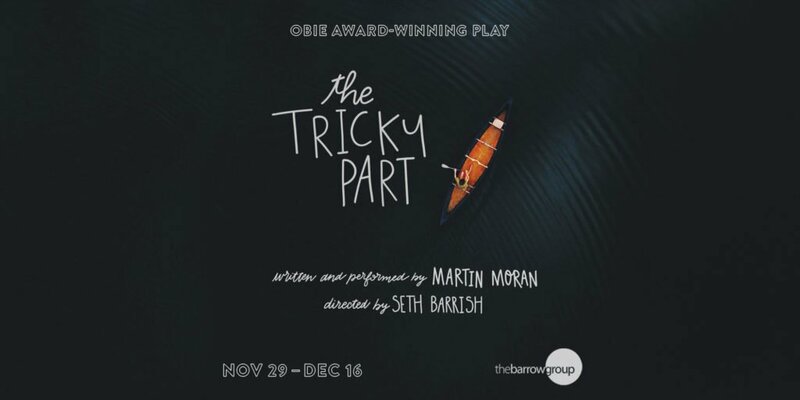 In our last newsletter, we mentioned our year-end fundraising event in New York City—a special performance of The Tricky Part, the Obie Award-winning one-man play by 1in6 ambassador Martin Moran. 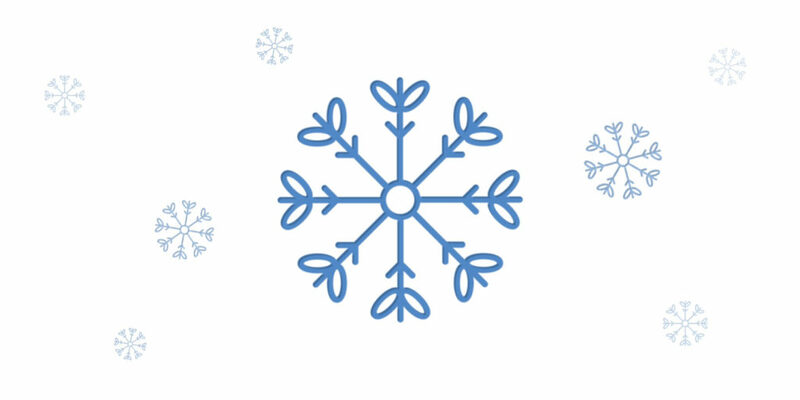 Taking place at The Barrow Group Theatre on December 3, the event will also feature a a pre-show cocktail reception and a post-show talkback with Martin Moran, actor and 1in6 Board Vice President Anthony Edwards, and former NFL player and 1in6 board member Reggie Walker. A small number of tickets are still available for purchase, and if you’re unable to attend, you may make a donation as a show of support. Purchase tickets here. We are also pleased to announce that Reggie Walker is the newest addition to the 1in6 board, who welcomed him enthusiastically this past October. 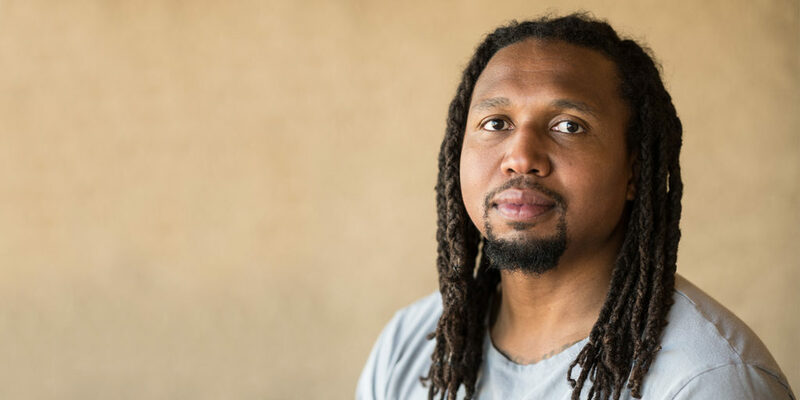 Reggie, who previously played for the San Diego Chargers, has spoken publicly about his own story, which was recently added to The Bristlecone Project. We are certain that his voice will continue to have a tremendous impact on the conversation surrounding male survivors, and his dedication to advocacy will be an invaluable asset in advancing our mission.